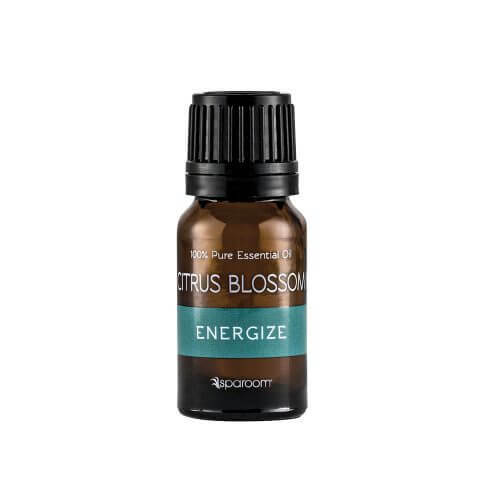 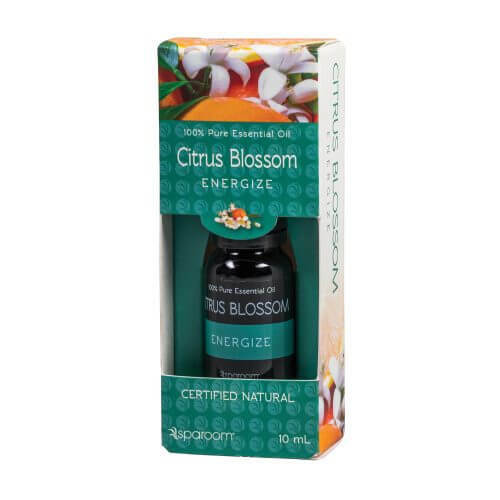 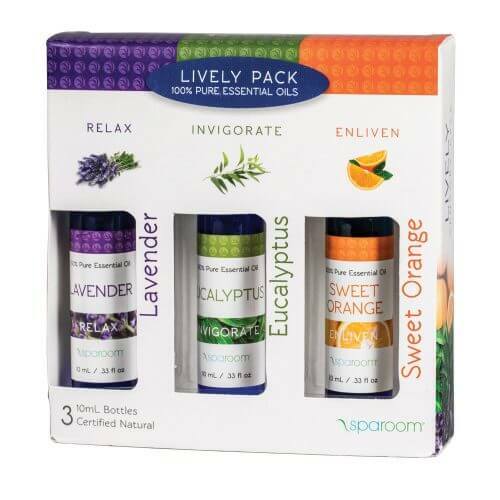 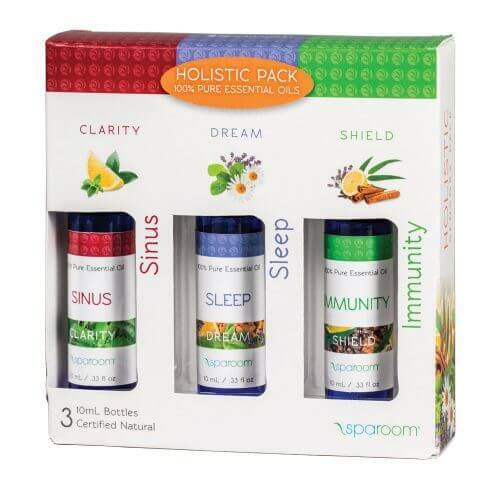 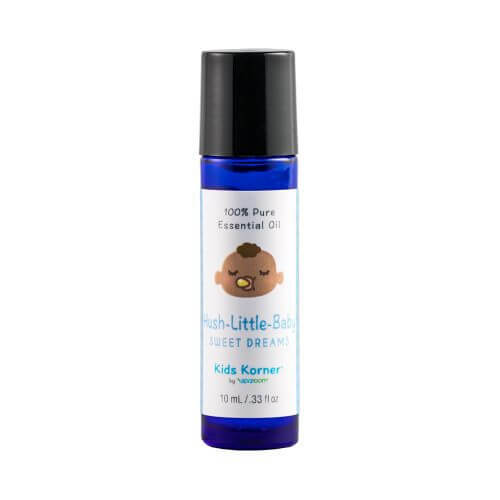 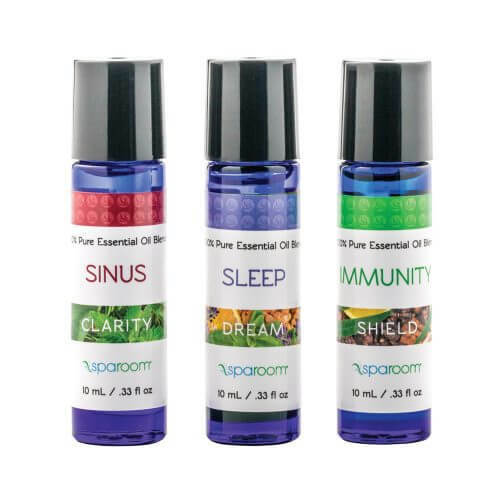 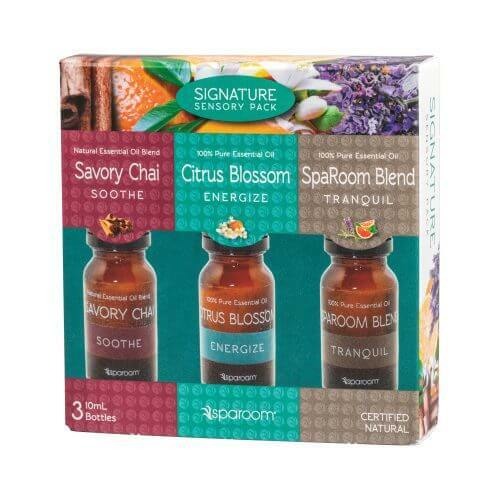 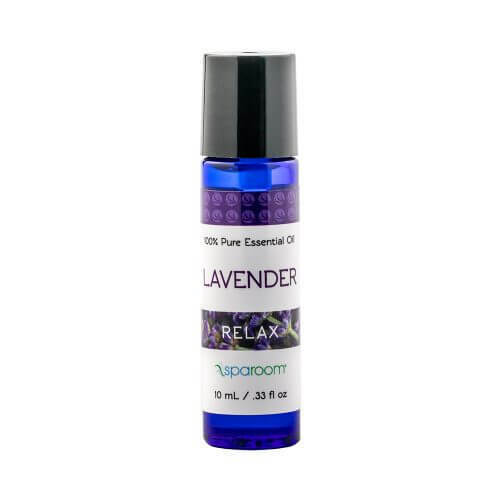 View cart “Sleep Essential Oil Blend” has been added to your cart. 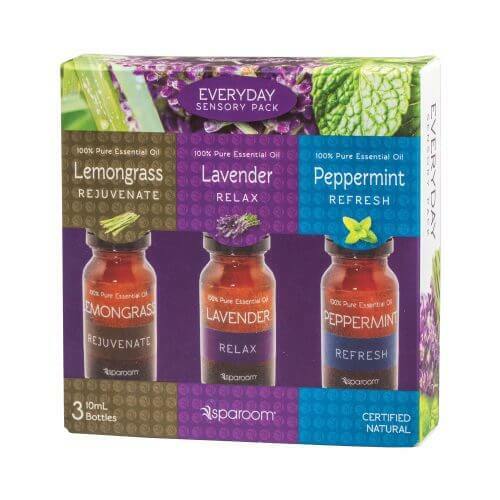 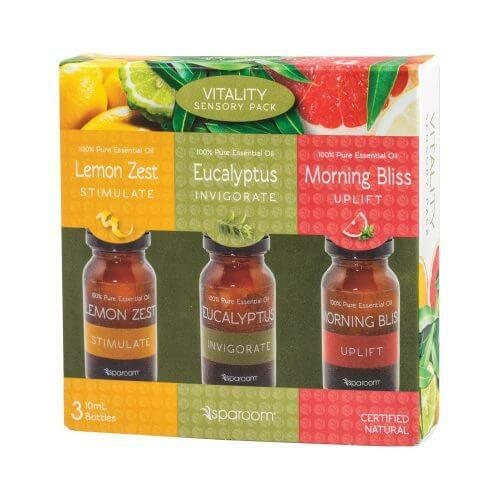 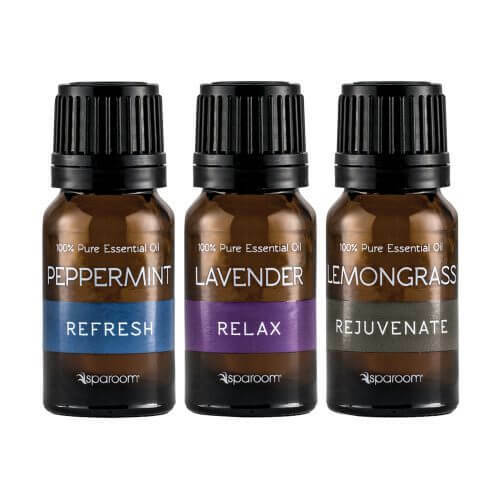 Essential Oils have been used for thousands of years in various cultures for health and medicinal purposes. 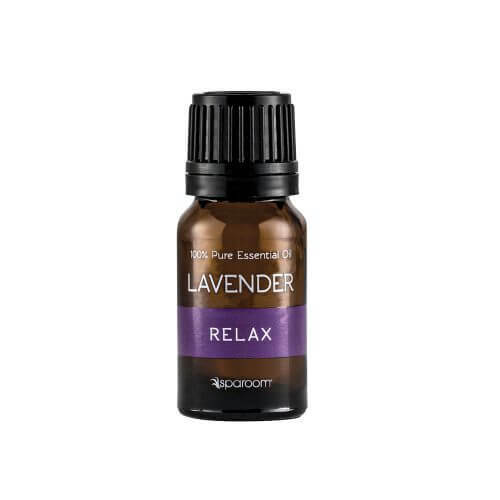 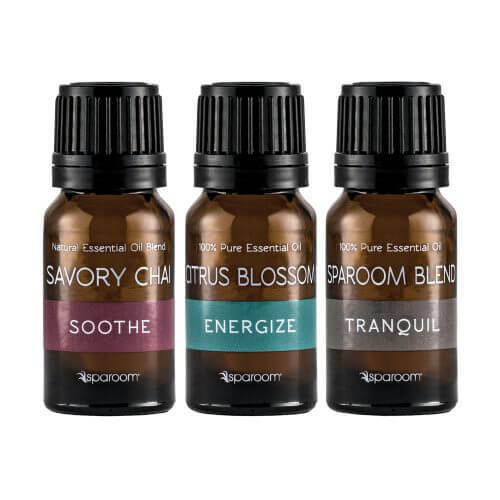 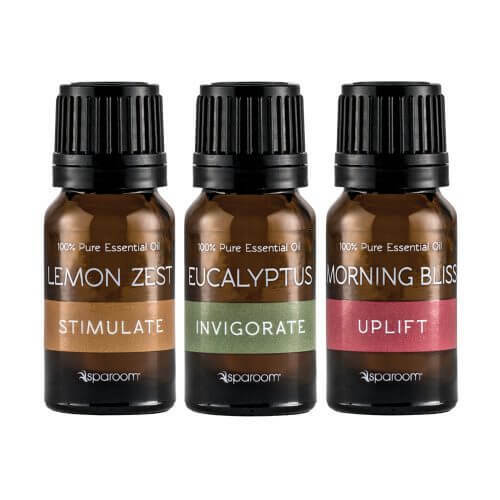 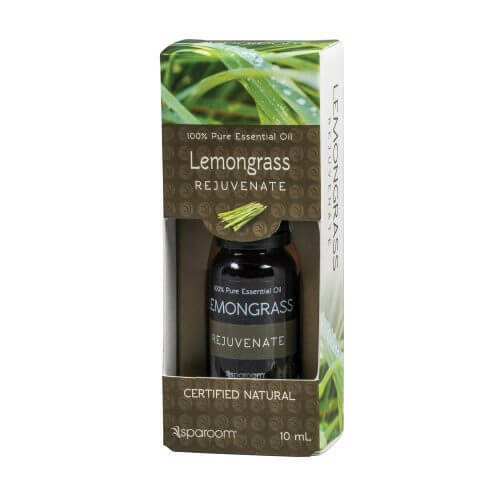 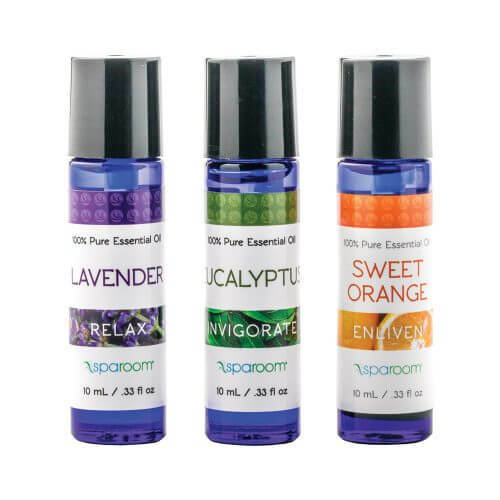 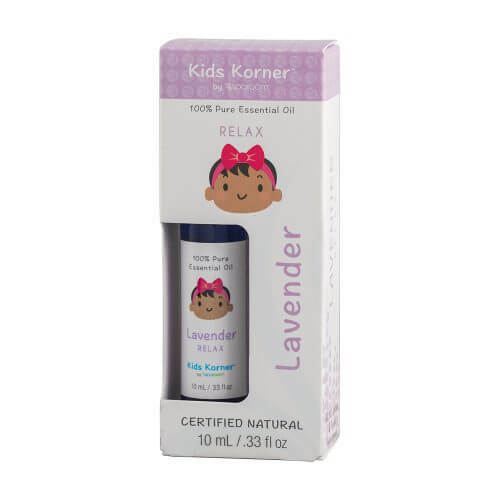 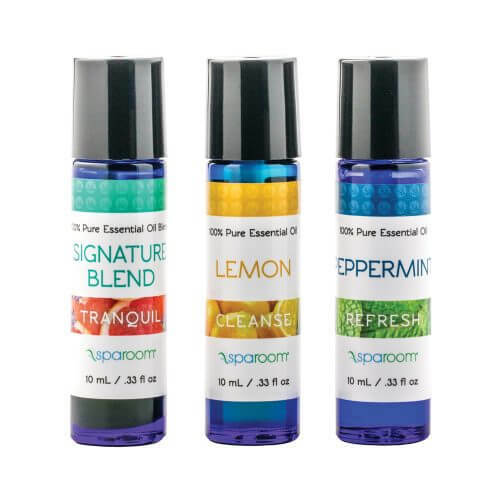 Uses of our 100% Pure Essential Oils range from household cleaning products, personal care, natural holistic or homeopathic treatments, and aromatherapy.